Isn't this pretty! 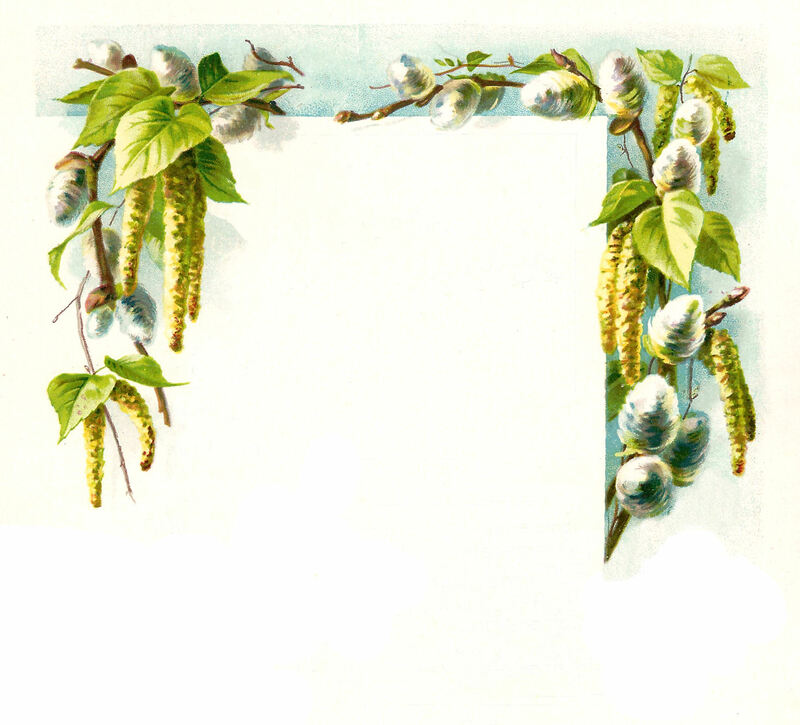 This vintage frame clip art is from a wedding book. This beautiful, printable frame is of green, hanging Amaranthus flowers. In the first version, I've left the bell, so you could use the image in a wedding project. And, I've taken out the bell image in the second version so you could use the frame for any project you want. I hope you enjoy!